After the closure, and after a period of being occupied by the Navy, the demolition of the plant buildings to make way for residential and business development was scheduled to begin in 1999. A nostalgic walk around the factory site was then organised in 1998 which attracted many former employees, many of whom had not met in years. Although the BMC- Leyland buildings were intact, the site had long since ceased to be a bustling manufacturing plant. 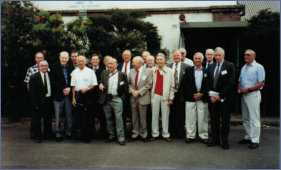 At the 1998 walk-around, strong support was expressed to build on the foundations so successfully laid by the Annual Reunion gathering. Roy South, who organised the walk-around, Bruce Elson, Bill Shipway and Norman Prescott, all from the Victoria Park Service Department were the early initiators of the Heritage Group. Over 600 ex- employees formed the basis of the Group’s initial membership. 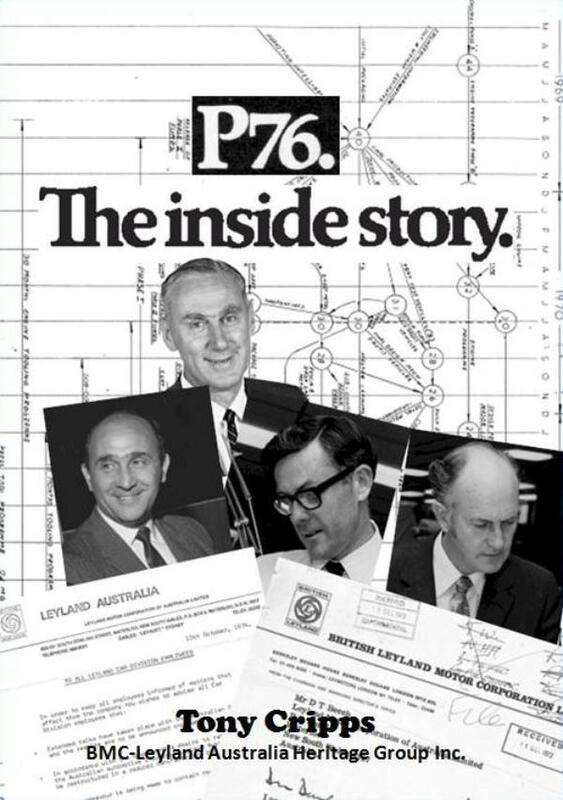 On June 26, 2000, a function was held at Randwick Racecourse to commemorate the 50th anniversary of the opening of the Zetland Plant and the 25th anniversary of its closure in 1975. The event attracted 300 people and was supported by a wonderful display of some 50 cars mounted by Car Club members representing cars made or processed through the Victoria Park Plant. A highlight of the Randwick event was the unveiling of a bronze plaque in the form of a Historic Engineering Marker awarded by the Institution of Engineers, Australia. 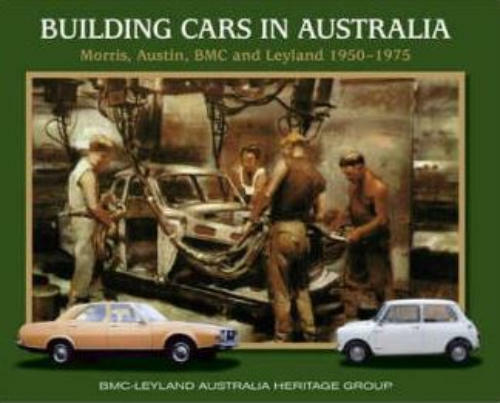 © BMC-Leyland Australia Heritage Group Inc.
of the plants and the products. 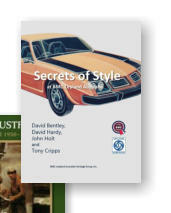 Our newest book, Secrets of Style, contains details of the work of the stylists over the years, culminating with the design of the P76 and P82 vehicles. 10 am Thursday 16th August 2018. (Important: All positions up for renewal at the AGM. you. New people urgently needed). 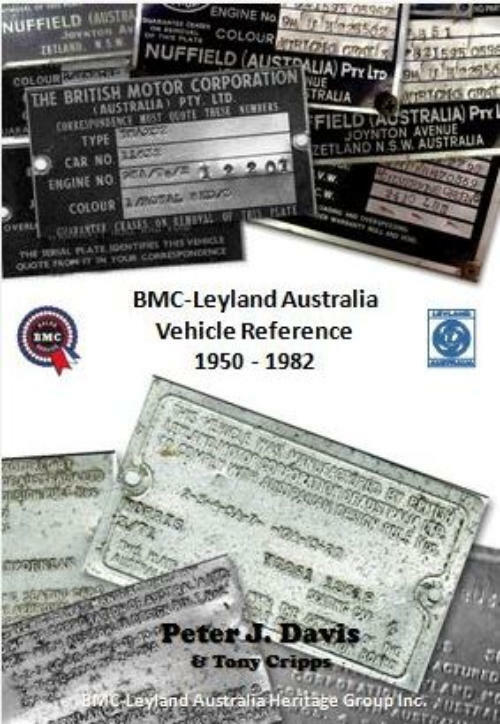 The BMC-Leyland Australia Heritage Group Inc. is a non-profit organisation of some hundreds of former employees and interested persons whose mission is to preserve the heritage of BMC- Leyland Australia and its associated companies as a significant part of Australia's automotive manufacturing history. 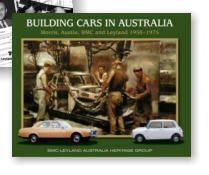 The Heritage Group had its origins in informal reunions that followed the closure of the Zetland/Waterloo plant in 1974. These reunions comprised former employees determined to keep in touch and to commemorate their days at BMC- Leyland. Reunions have been held in December each year since 1976. 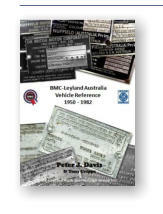 The BMC-Leyland Australia Heritage Group Inc. is a non- profit organisation of some hundreds of former employees and interested persons whose mission is to preserve the heritage of BMC-Leyland Australia and its associated companies as a significant part of Australia's automotive manufacturing history. The Heritage Group had its origins in informal reunions that followed the closure of the Zetland/Waterloo plant in 1974. These reunions comprised former employees determined to keep in touch and to commemorate their days at BMC-Leyland. Reunions have been held in December each year since 1976. After the closure, and after a period of being occupied by the Navy, the demolition of the plant buildings to make way for residential and business development was scheduled to begin in 1999. A nostalgic walk around the factory site was then organised in 1998 which attracted many former employees, many of whom had not met in years. Although the BMC-Leyland buildings were intact, the site had long since ceased to be a bustling manufacturing plant. At the 1998 walk-around, strong support was expressed to build on the foundations so successfully laid by the Annual Reunion gathering. Roy South, who organised the walk-around, Bruce Elson, Bill Shipway and Norman Prescott, all from the Victoria Park Service Department were the early initiators of the Heritage Group. Over 600 ex-employees formed the basis of the Group’s initial membership. 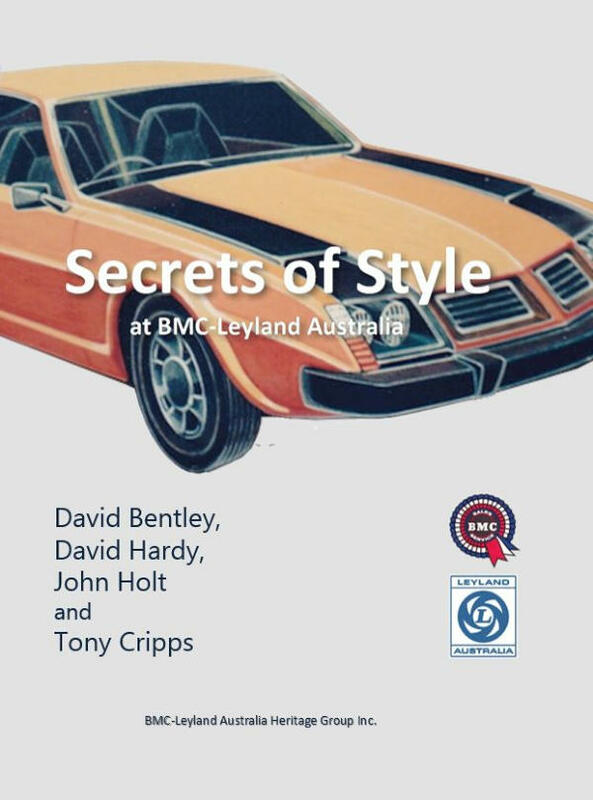 © BMC Leyland Australia Heritage Group Inc.
life of the plants and the products.